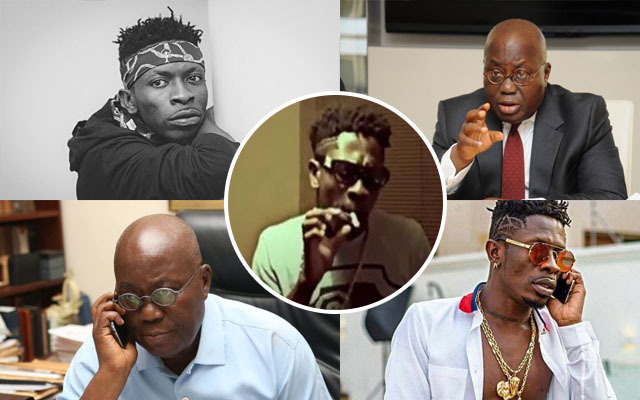 On November 1, 2017, Shatta Wale visited the President, Akuffo Addo at the Flagstaff House. This came after Wale was invited via Twitter by the viral pidgin birthday tweet to him. According to Wale, the weed they smoke is very expensive and every puff can build factories in 3 districts.